In this article, we will be discussing the possible fixes to the Unknown Address 4504: Message Not found error. Let me tell you that this is a common error message which Android users face the most. The error message can pop up any device regardless of the Android version. 1.1 What is Unknown Address 4504: Message Not Found? 2 How To Fix 4504 Message not found Error On Android? 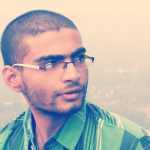 From past few weeks, we have heard about ‘4504 message not found’ errors in Android. Even a few days ago, a visitor messaged us on our Facebook page asking about the possible fix to the ‘4504 message not found’ error on Android smartphones. So, in this article, we will be sharing some of the possible fixes to the Unknown Address 4504: Message Not found error. Let me tell you that this is a common error message which Android users face the most. The error message can pop up any device regardless of the Android version. However, the error message is mostly seen on Samsung smartphones, especially on Samsung Galaxy S4. The 4504 Message not found error can annoy you from time to time until you fix the problem. However, before fixing the problem, read out the possible causes. What is Unknown Address 4504: Message Not Found? This is an error code which occurs after enabling the ‘Block Unknown Senders’ option. It doesn’t matter what messaging app you are using, you will see the error code until and unless you disable that option. The best fix the solve the 4504 Message not found error is to disable the ‘Block Unknown Senders’ option. However, sometimes disabling the option doesn’t seem to fix the problem. So, if you are getting the error message even if you have disabled the ‘Block Unknown Senders’, then follow some of the simple methods given below. 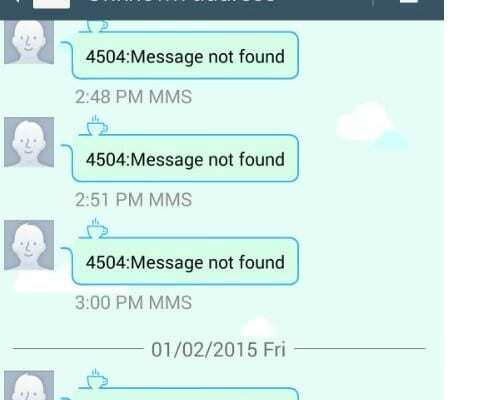 How To Fix 4504 Message not found Error On Android? Well, the official fix to this particular error is still unknown. Still, you can do quite a few things to stop 4504 Message not found from occurring again and again. 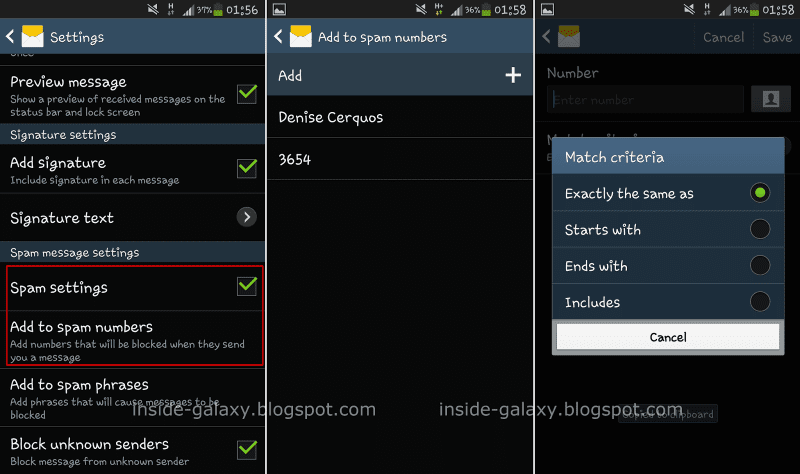 Below, we have shared some of the best methods to fix 4504 Message not found on Android. Regardless of what messaging app you are using, you need to disable the ‘Block Unknown Senders’ or ‘Block Unknown Numbers’ option from the text app settings. Until and unless you disable the option, the error message will appear again and again. Well, after disabling the ‘Block Unknown Numbers’ option from the text app Settings, restart your smartphone. You need to perform a soft reboot. So, hold down your Android’s power button and then select ‘Restart’ or ‘Reboot’. Now wait until the device reboots, once done, the problem should be fixed. By hard reboot, we mean waiting few seconds before turning on the smartphone. 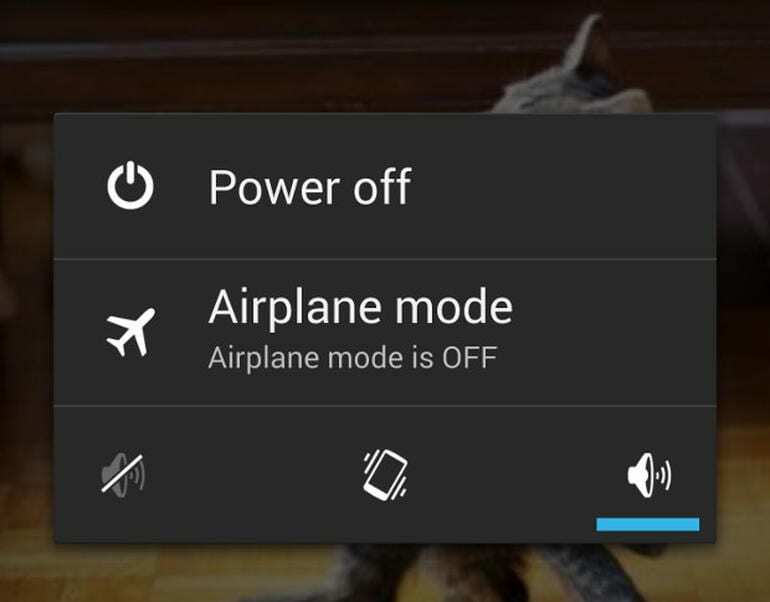 This time, you need to shut down or power off the smartphone completely. Once turned off, take off the device’s back and remove the battery. Wait for 30-45 seconds as this is the time frame that takes for any residual charge in the device’s internal to disperse. Now reinstall the battery and turn on the device and now the problem will be fixed. This is the last step to fix the 4504 Message not found. So, if the above three methods failed to fix the error code, then make sure to perform a factory reset. However, make sure to take a proper backup of your important files before performing the Factory reset. Head to the Settings > Backup & Reset > Reset Phone and then select ‘Erase Everything’. 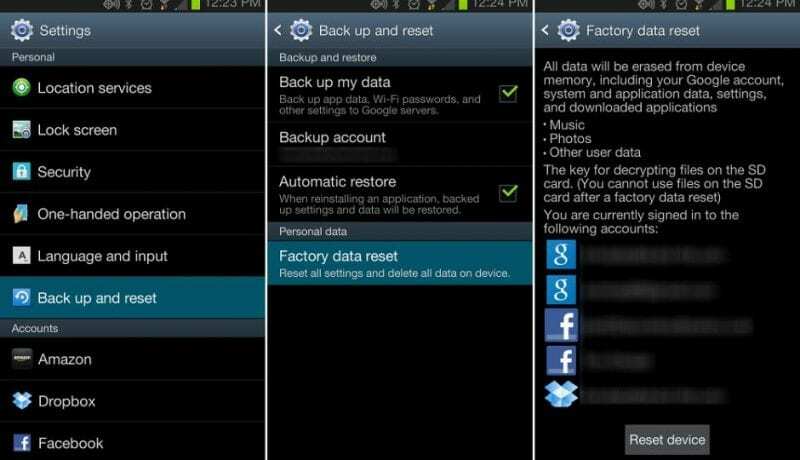 This will reset your entire smartphone, and it will probably fix the ‘4504 Message not found’ error. 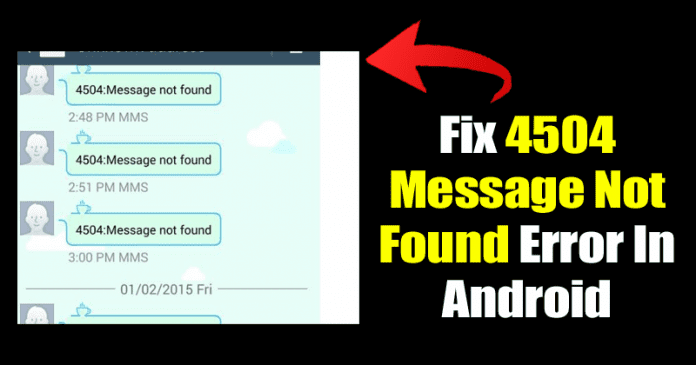 So, these are the 4 best methods to fix the 4504 Message not found from Android smartphone. If you have any other doubts related to the error, then discuss with us in the comment box below.